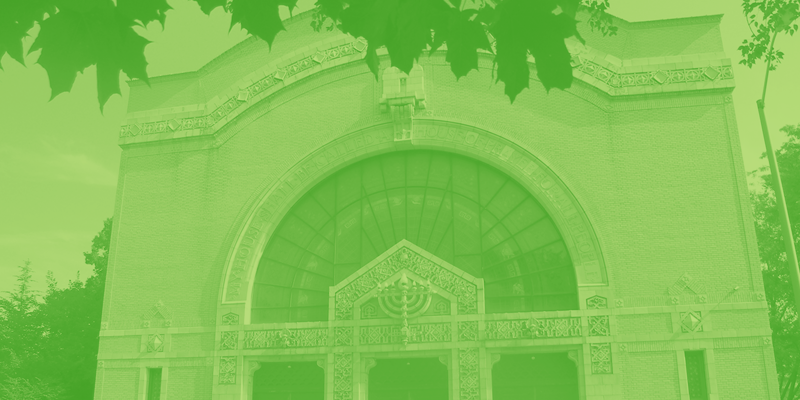 Welcome to the Rodef Shalom Gift Corner! We operate a well-stocked, high-quality Gift Shop as a service to the congregation and community and as a way of raising funds for Women of Rodef Shalom and temple. The Gift Corner offers a wide range of items to enhance Jewish holiday celebrations, life-cycle events, and daily life. If you see something you like in the pictures below, please stop by or call us at 412-621-6566. We'll be happy to help you! We have unique items that cannot be found anywhere else on the planet that are made exclusively for us by our Women of Rodef Shalom Sewing Group. These are high-quality Judaica and non-Judaica items such as baby sweaters and hats, quilts and blankets, American Girl doll clothes, earrings, baby toy clowns, scarves, challah and matzah covers, and more. 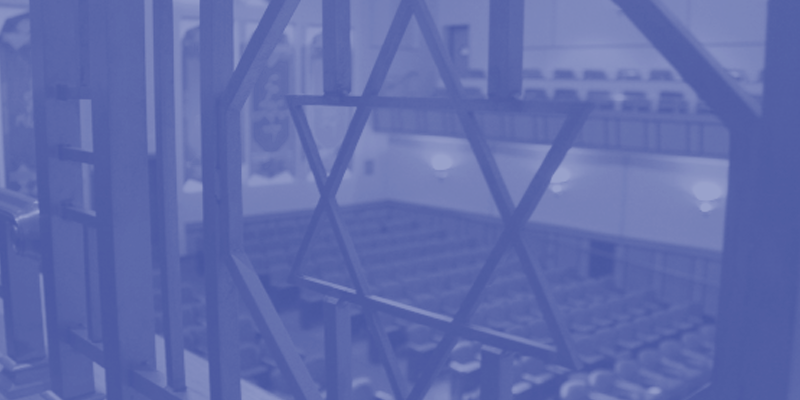 All profits of the shop go to Women of Rodef Shalom, which, in turn, helps support our many activities and contribute to many functions held at the temple. Our prices are low since we have very little overhead expense due to our dedicated volunteer staff. Volunteers are always welcome! The more volunteers we have, the more hours we can be open. We are flexible and can fit your schedule. If you would like to help out, contact Elaine Rybski at giftcorner@rodefshalom.org for volunteer information. We ship items all over the United States. Mastercard, Visa, Discover, & American Express accepted.